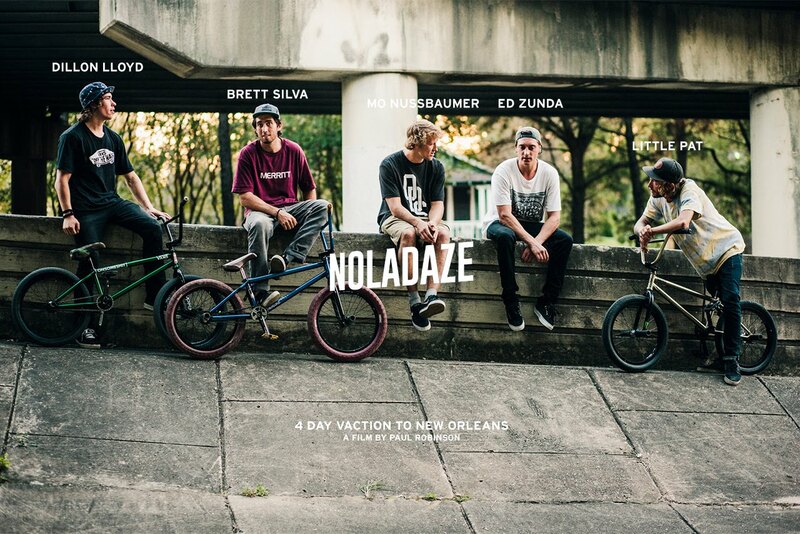 Dillon Lloyd and some of the WTP team hit up New Orleans and Baton Rouge after Texas Toast this fall and this edit is the result. Dillon Kills it as usual!! Dig has a rad photo gallery from the trip here.